Dr. Diane Hennacy Powell discusses her work on consciousness, how the brain works and understanding human behavior. 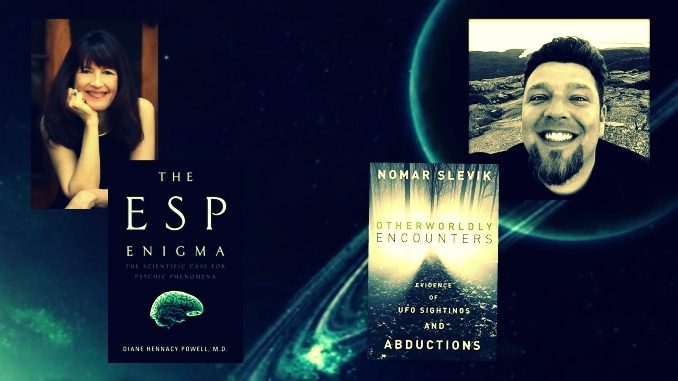 Nomar Slevik shares fascinating stories of sightings and abductions centered in the northeast’s UFO hotspots. Does Marijuana Contain “Alien DNA” from Outside Our Solar System?